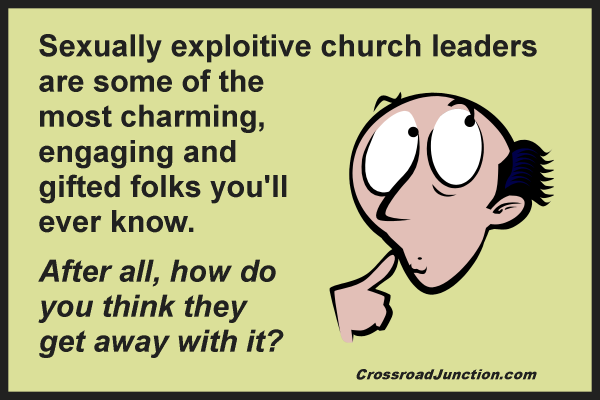 Sexually exploitive church “leaders” are not unique to any one type of church – hierarchical, congregational, organic, whatever. Don’t be naive, they count on your silence. Only zero tolerance and exposing them will protect others. Scripture commands it.